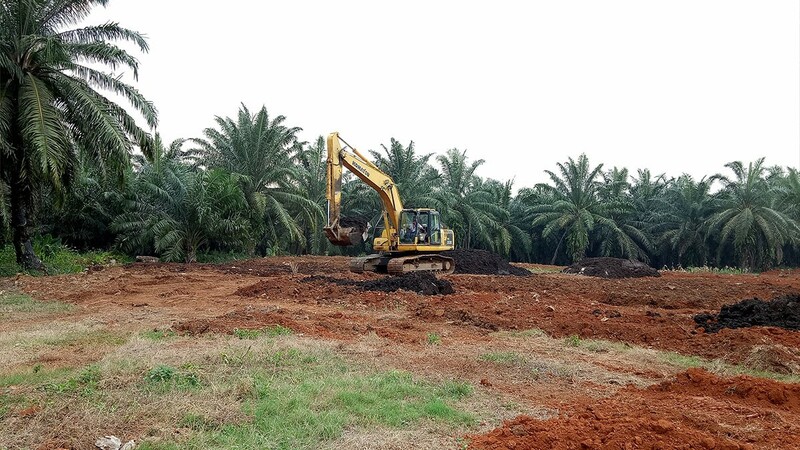 IACCB signed a contract with PT Superindo Utama Jaya (SUJ) on 24 April 2017. 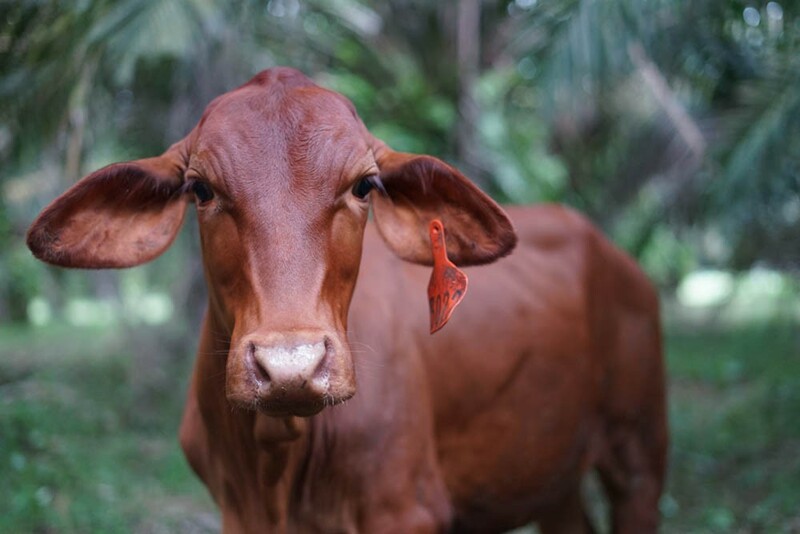 The key feature of the partnership is managing IACCB cattle with an intensive and extensive herd management system approach. 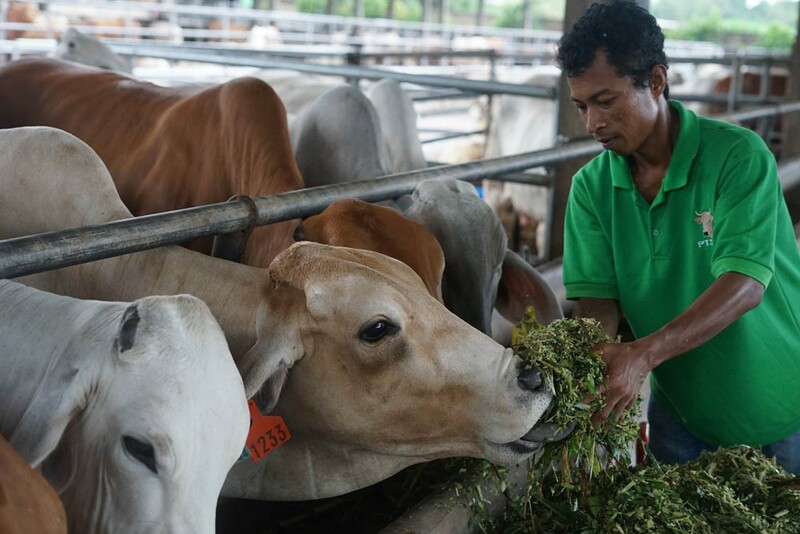 Superindo Utama Jaya (SUJ) formerly traded in stock feed commodities and operated primarily through an established breeding centre in Lampung using 100 per cent local cows and fattened locally purchased bulls. 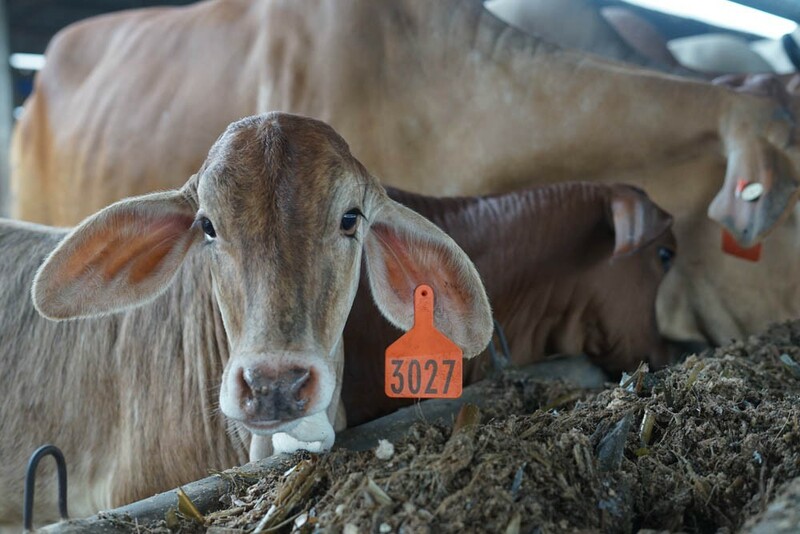 Between 2012 — 2016 the herd grew to 1,500 cows with reasonable cattle performance characterised by long calving intervals. 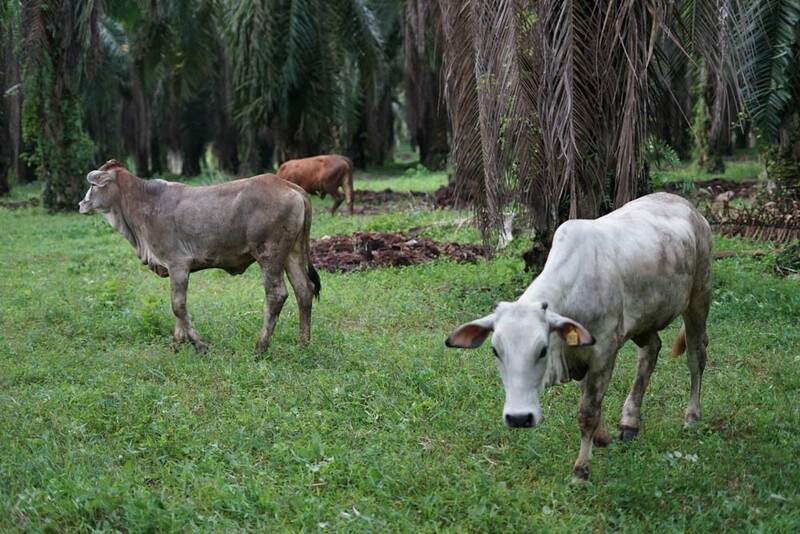 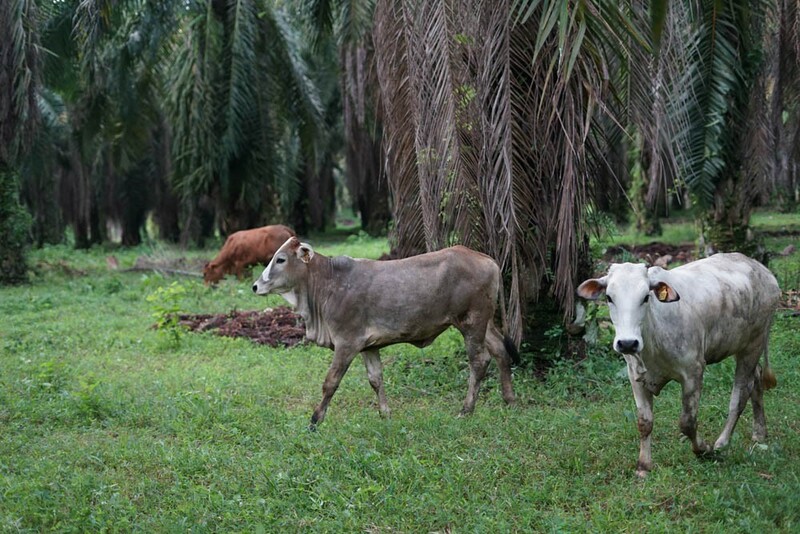 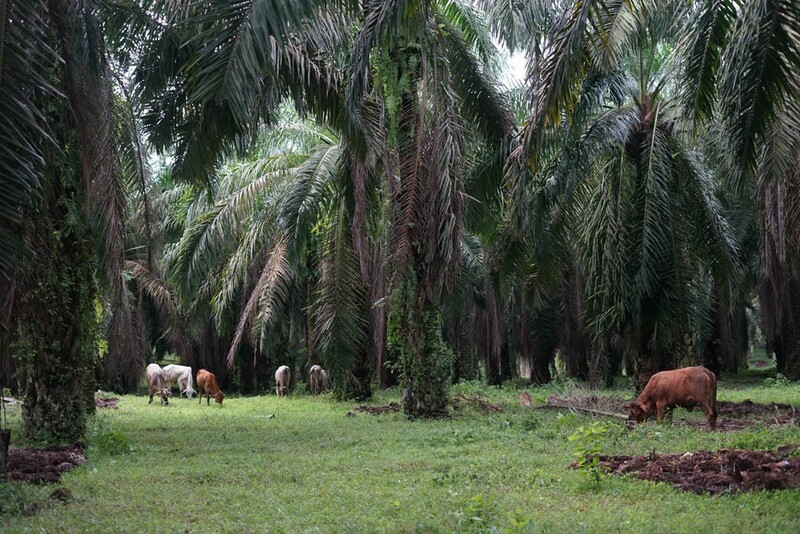 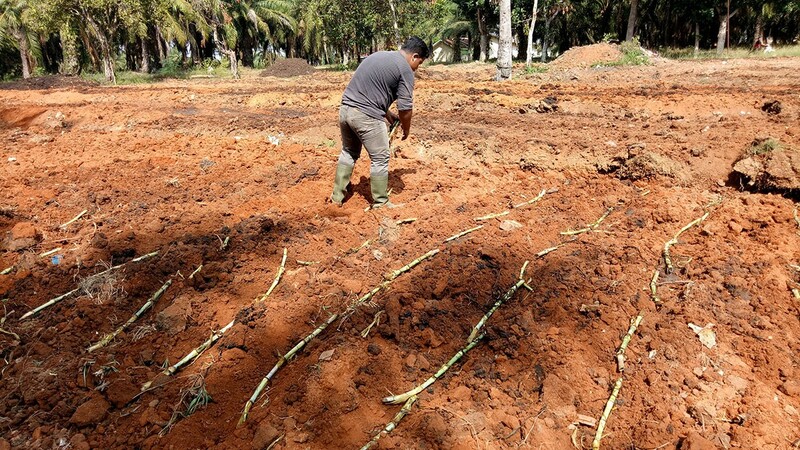 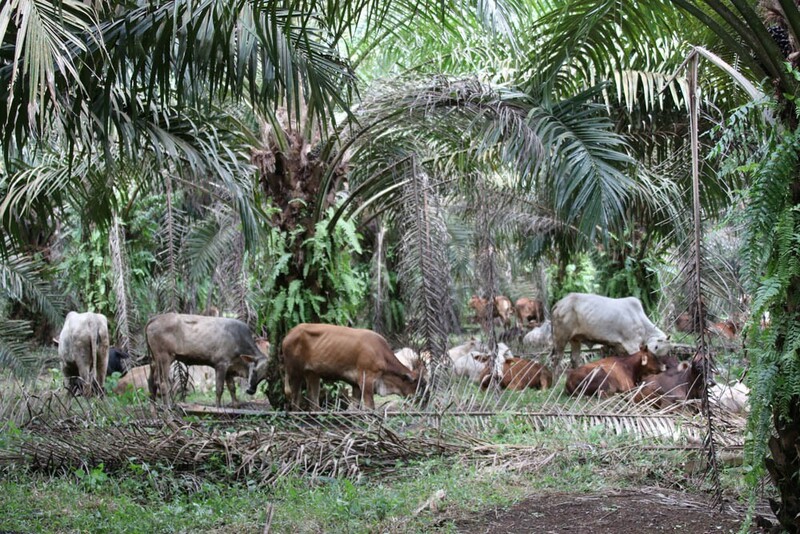 SUJ had adequate-quality facilities for cattle and purchased a palm oil plantation in North Lampung. 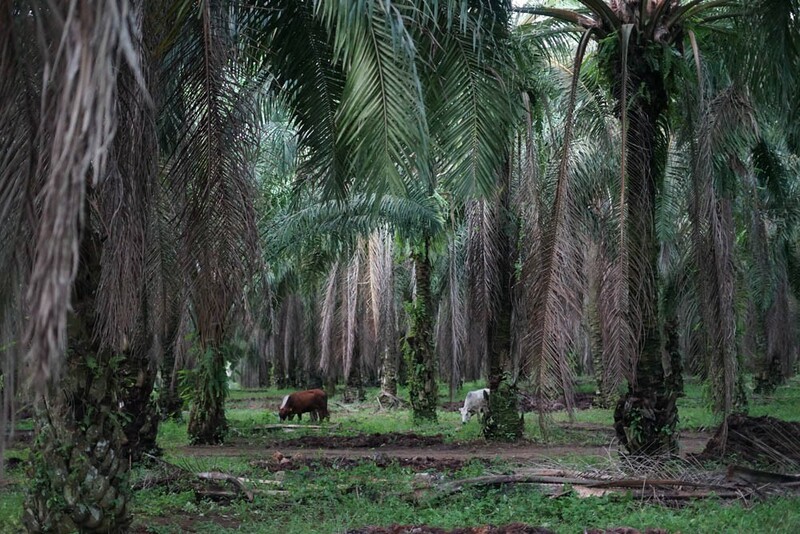 While the project was operating with positive financial outcomes, the risks were increasing. 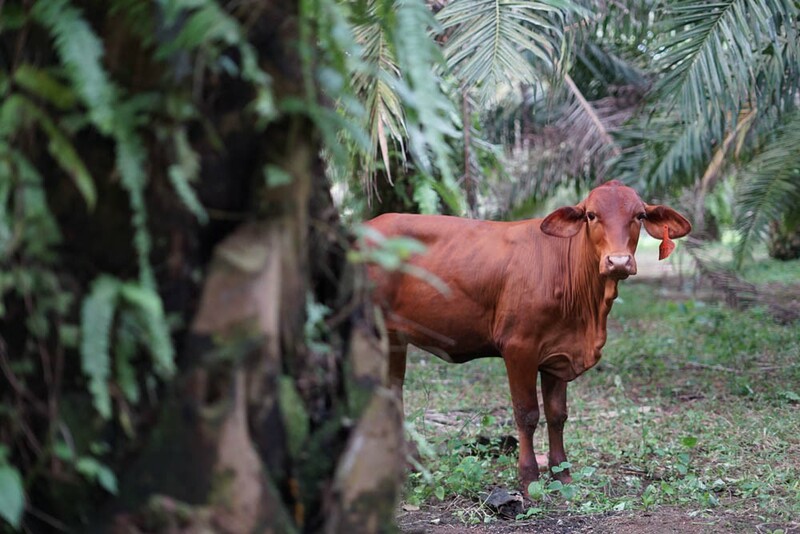 In 2017 IACCB commenced a partnership with SUJ. 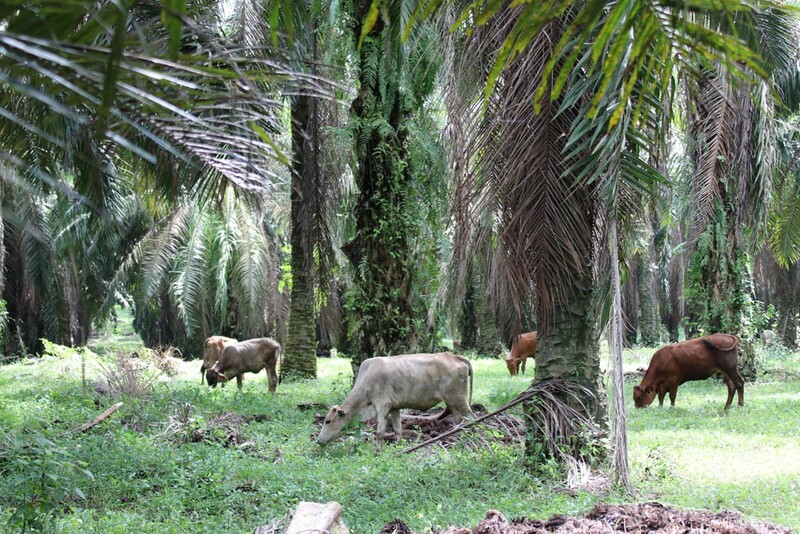 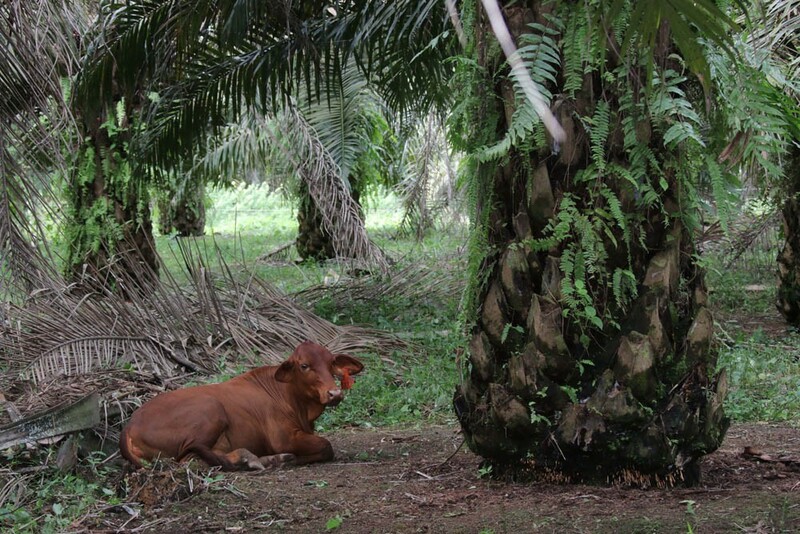 IACCB utilised the Palm Oil plantation for cattle and introduced Australian heifers and bulls to the breedlot, a complimentary integration of systems. 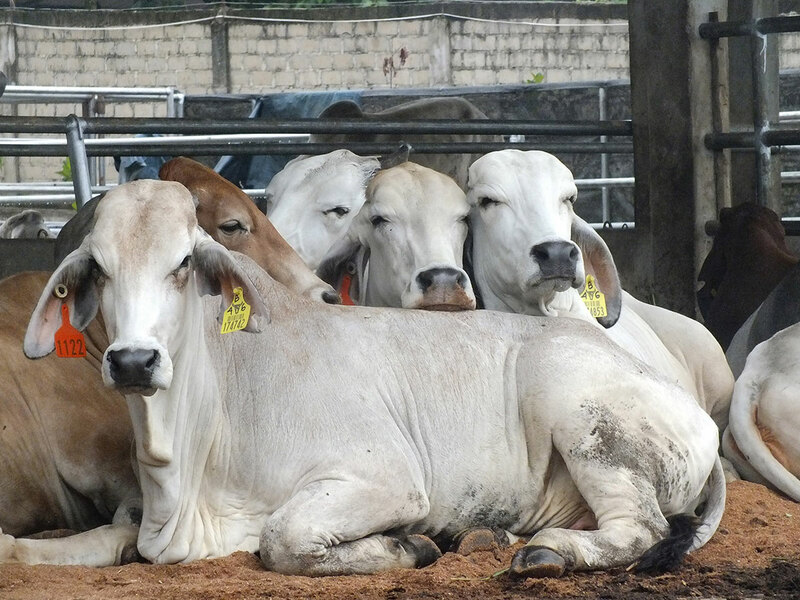 The herd population has increased rapidly and while this is positive, the costs of feeding such a large herd are high. 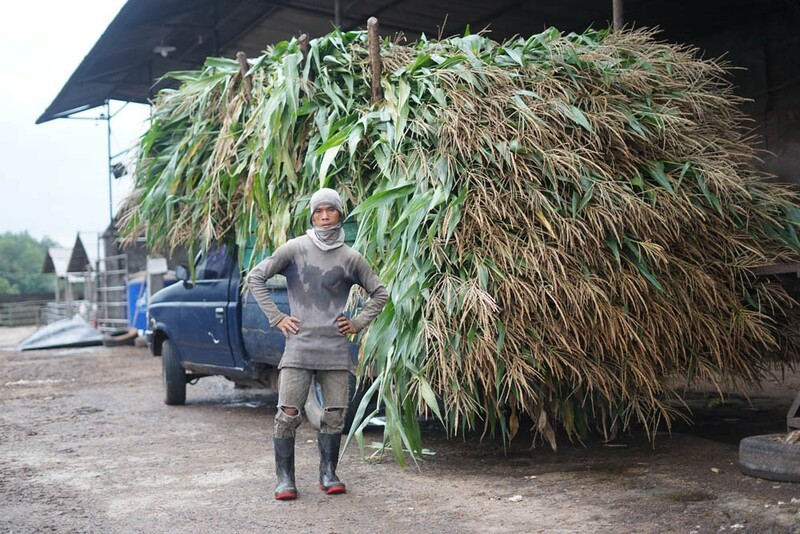 IACCB and SUJ have implemented systems and processes to monitor and evaluate all activities and a daily work structure has been established to improve the management and productivity of all employees. 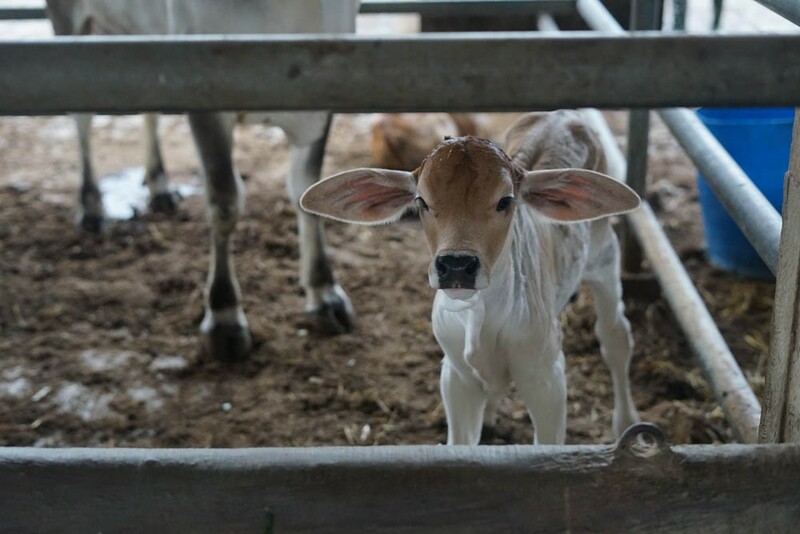 The cattle facilities have been improved with a calf nursery concept and feeders being introduced. 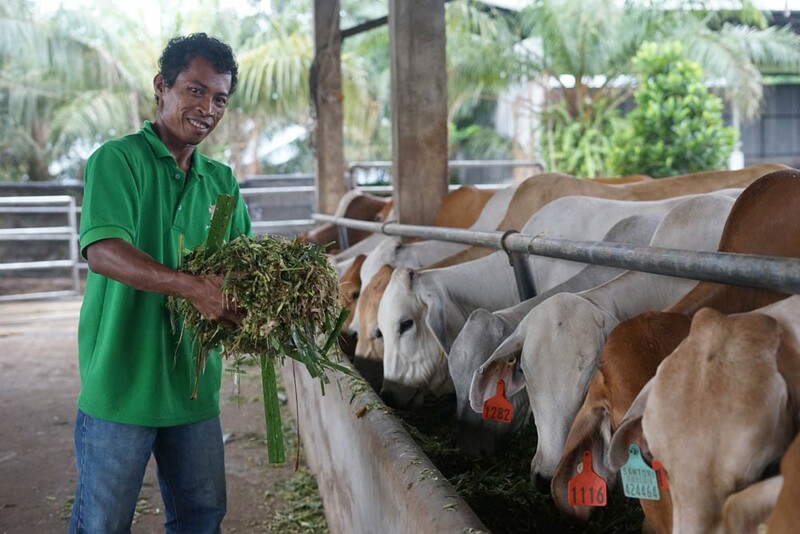 Farmers are showing a higher level of commitment and positive changes to their work practices. 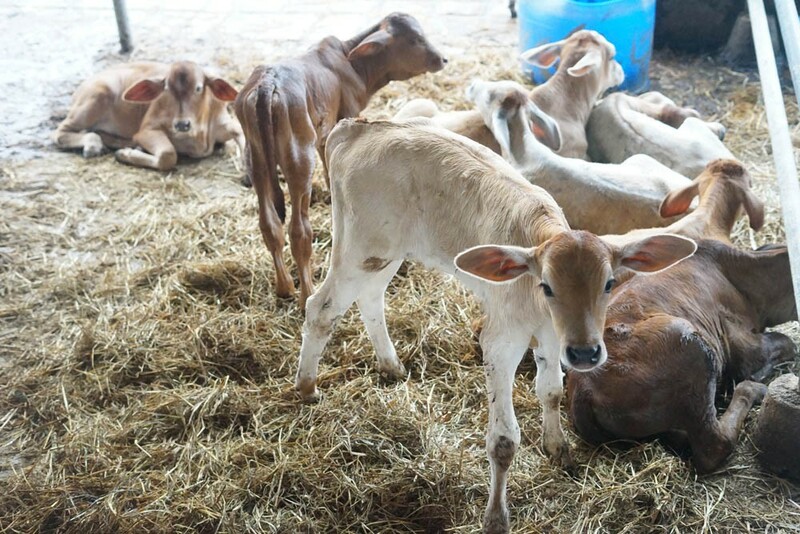 Local farmers and the herd is now growing at a capacity more manageable to the farmers. 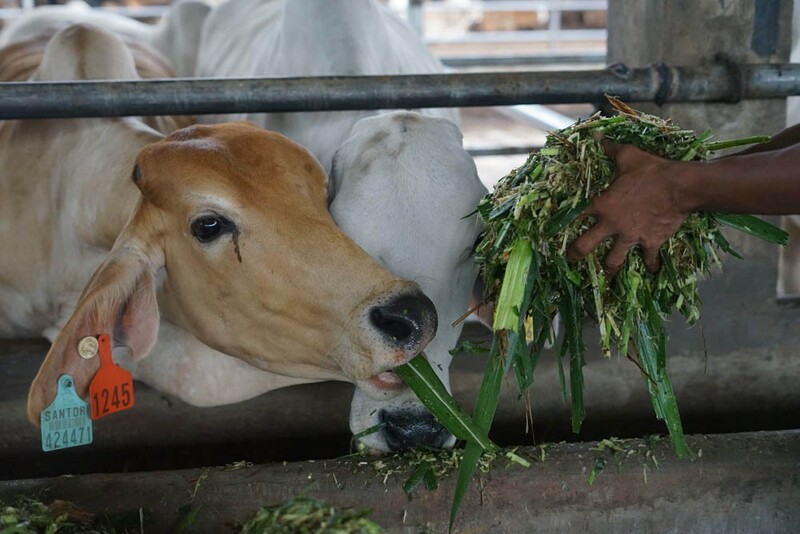 Cows are healthier and their growth rates are promising. 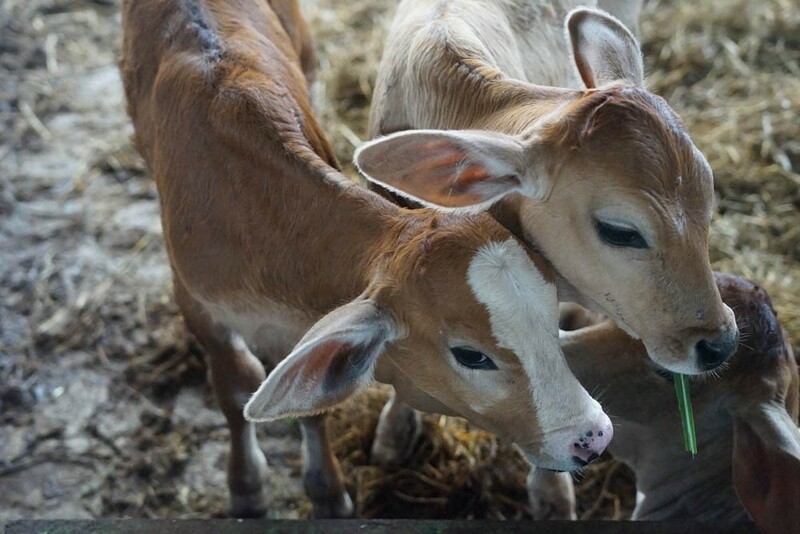 SUJ and IACCB will establish effective and comprehensive administrations systems and built the capacity of staff to use them, an efficient feed mixing distribution system, and additional yards for the rapidly growing herd.